Eat and drink your way around Britain with these delicious tasting experiences. Where do you go to find the best and most unique food and drink experiences in Britain? And, if you’re looking for a really special gift for a food lover, what are the best tasting gift experiences available? At The Foodie Travel Guide, we’ve tasted some mouth-watering delights on our travels around the country. From artisan gin distilled at one of a growing number of boutique gin distilleries – to field to fork dining in a rustic farm restaurant – we’ve found some unique ways to discover good food and drink in Britain. Of course, we love tried and tested British traditions. Afternoon tea taken at Fortnum and Mason in London or at Bettys, Yorkshire finest tearooms, is always a thrill. But we also seek out simple crab shacks on the beach and, hidden away down quiet country lanes, specialist bean-to-bar chocolate producers. Use our Tasting Guide to find your next food adventure. Everyone loves traditional Afternoon Tea. Get together with your girlfriends and celebrate a special occasion with a champagne afternoon tea. Try your hand at a gin masterclass or take a tour of one of Britain’s boutique gin distilleries. 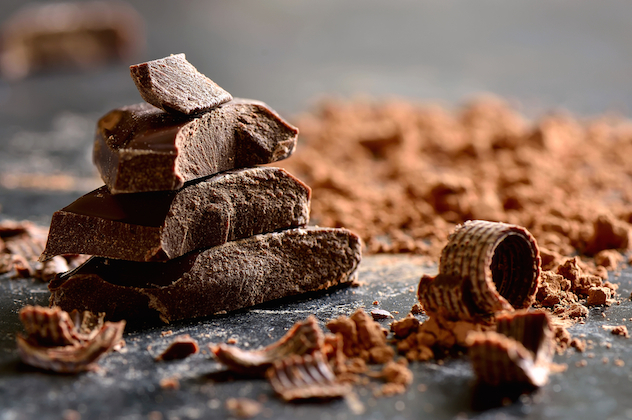 Learn all about the cocoa bean and the art of chocolate making from bean-to-bar with a chocolate tasting adventure. Visit an English vineyard and taste English sparkling wine or go back to school for a wine tasting class. Become a beer explorer on your travels by taking a brewery tour. Discover Britain’s best specialist cheese shops, tours and trails. Explore rustic cider farms in Somerset, Herefordshire & Kent. 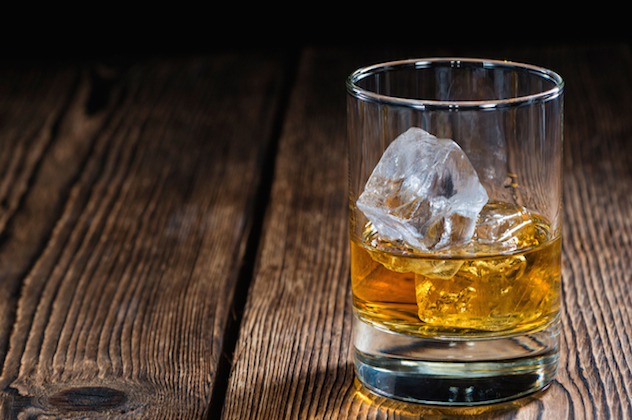 From the Highlands to the Lowlands, find the best places to go whisky tasting. Do the farm tour and then sit down to a true farm-to-fork feast at these farm cafes and restaurants. Come up smelling of roses when you dine as these delightful gourmet garden cafes. Discover the romantic age of train travel with a day out on a steam train. Enjoy fine dining and countryside views as you go slow. Taste sensational seafood and get the sand between your toes at these charming beach cafes and seaside restaurants. There are so many wonderful things to taste in Britain. Whether you enjoy tucking in to fish and chips, whisky tasting in the Scottish Highlands, wine tasting in a vineyard, or traditional English Afternoon Tea, there’s something for everyone to enjoy. Many English vineyards share the same chalky terrain as the Champagne region in France. 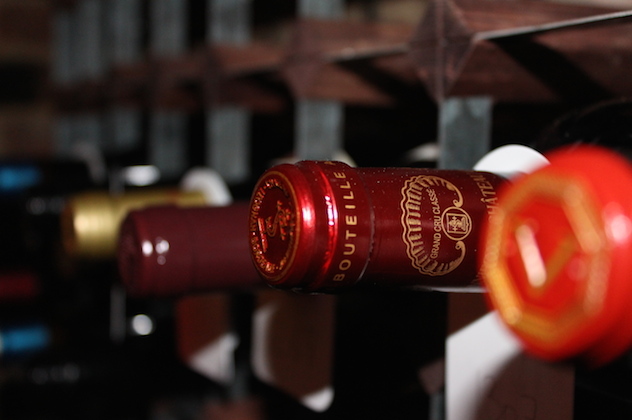 For a wine tasting experience with extra fizz, visit Ridgeview Wine Estate in Sussex. As a specialist producer of English sparkling wine, they’ve won many coveted awards. If you love drinking tea, book a table for afternoon tea at the Ritz Hotel in London’s Piccadilly. The luxury hotel, frequented by the rich and famous, has its own dedicated Tea Sommelier. Choose from a range of speciality teas on the tea menu, all carefully chosen for their flavour. Home of London Dry Gin, you’ll find there’s no shortage of gin tasting experiences in London. Visit Sipsmith gin distillery in West London for a gin masterclass and to find out how Sipsmith kick-started the latest gin craze in the capital. For a country food tasting experience, book a table at River Cottage. As one of Britain’s favourite TV chefs, food writers and campaigners, Hugh Fearnley-Whittingstall is known for his foraging skills and the mouth-watering farmhouse feasts he and his team cook up at River Cottage HQ. If you’re visiting Edinburgh for the weekend, try taking a ride in a whisky barrel at the Scotch Whisky Experience. Learn about how whisky is made and taste a range of different malts. Hotel Chocolat’s tasting adventures are available in London, Leeds, Edinburgh, Cheltenham, Aberdeen, Liverpool, Manchester and York. Social and fun, they also make a great gift for a chocolate lover. Faversham in Kent, is home to Shepherd Neame, Britain’s oldest brewery. If you’re looking for a beer tasting experience that’s steeped in brewing history and tradition, book a brewery tour here. It’s popular so do make sure you book well in advance. There is no greater luxury than taking afternoon tea at Fortnum & Mason. Served in their Diamond Jubilee Tea Salon, it is one of the loveliest foodie things to do in London. Savour freshly baked scones and dainty finger sandwiches as you listen to the resident pianist. Somerset is one of Britain’s best cider producing regions. Visit Sheppy’s cider mill where you can taste cider and sit down to a delicious lunch in the Apple Bay restaurant. For a gourmet dining experience on a luxury steam train, climb aboard the Northern Belle. Enjoy a five-course meal and champagne as you admire the countryside views.